Now redeem Xbox Live points and Gold memberships at…Dollar General? Looking for a place to buy some Xbox Live Spacebux but don’t want the hassle of dealing with cards? Or perhaps you want to simply save the earth in your own little way, and the worthless wastes of space that are points cards are first on your list of things to go. In either case, Dollar General for some reason now has you covered. “Dollar General’s customers can now purchase Xbox LIVE points and Xbox LIVE Gold Memberships, available in denominations of $19.99, $24.99, $49.99 and $59.99, directly at the register,” a press release for the new service provided by the company InComm states. Somehow, in retrospect, it seems hard to believe that it took this long for this simpler retail solution to exist, but I suppose there is a time for everything. So next time you are in a Dollar General buying finger nail clippers because “seriously, why should I pay more than a buck for these things? Stupid Target…” you might also add some Xbox Live points to mix, just for fun. ATLANTA, Dec. 17, 2012 /PRNewswire/ — InComm, a leading prepaid product and transaction services provider, together with general merchandise retailer Dollar General, today announced the launch of Microsoft Xbox LIVE via PIN-on-receipt delivery across the retailer’s stores, making it easier for consumers to purchase Xbox LIVE points and Xbox LIVE Gold Memberships at Dollar General stores, through InComm’s recently launched Digital Delivery Application (DDA). Utilizing InComm’s DDA to offer a PIN-on-receipt delivery solution for Dollar General eliminates the need to purchase and redeem physical prepaid cards for Xbox LIVE memberships or virtual currency. Dollar General’s customers can now purchase Xbox LIVE points and Xbox LIVE Gold Memberships, available in denominations of $19.99, $24.99, $49.99 and $59.99, directly at the register. At point-of-sale, Dollar General’s cashiers simply scan a UPC and generate a receipt noting the number of points or membership period available and instructions for redemption. Dollar General Corporation has been delivering value to shoppers for more than 70 years. Dollar General helps shoppers Save time. Save money. Every day! (R) by offering products that are frequently used and replenished, such as food, snacks, health and beauty aids, cleaning supplies, basic apparel, house wares and seasonal items at low everyday prices in convenient neighborhood locations. With 10,317 stores in 40 states as of November 2, 2012, Dollar General has more locations than any other discount retailer in America. In addition to high quality private brands, Dollar General sells products from America’s most-trusted manufacturers such as Procter & Gamble, Kimberly-Clark, Unilever, Kellogg’s, General Mills, Nabisco, Hanes, PepsiCo and Coca-Cola. 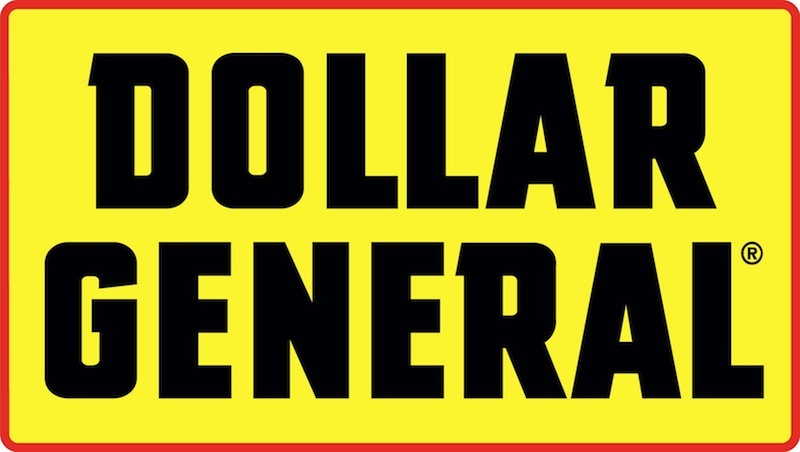 Learn more about Dollar General at www.dollargeneral.com.